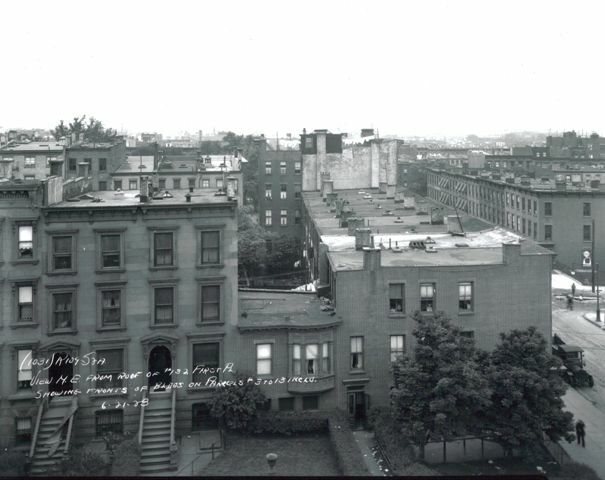 137-139 First Place, taken from the roof of 132 First Place, which was also torn down for the construction of the subway, and is where Hannah Senesh Community Day School is now located. 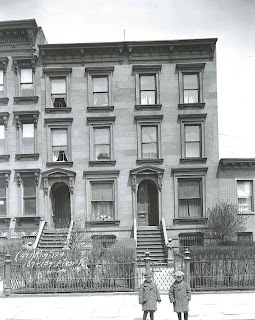 Many beautiful Carroll Gardens brownstones, adjacent to Smith Street, were torn down in the 1930s, to construct the Jay-Smith Street Subway Line, including these brownstones at 137-139 First Place, near Smith Street, where PS58 The Carroll School now stands. PS58 was built in 1958, and recently celebrated their 50th anniversary. According to http://www.nycsubway.org/, the four-track Jay-Smith Street subway is part of the Brooklyn trunk line that begins at the junction of two pairs of single-track river tunnels from Manhattan. Two tracks for the IND A & C subway lines, from downtown Manhattan, turn into Jay Street at High Street and continue as the two middle tracks of the four-track line through the Jay Street-Borough Hall station, and disembark passengers on the inside of two island platforms. This subway connects at Schermerhorn and Smith Streets with the Fulton Street (Brooklyn) subway, which extends easterly from this junction to Rockaway Avenue and Fulton Street. Two IND F-Line subway tracks, from Rutgers Street in Manhattan, reach Brooklyn at the foot of Jay Street, and continue to the Jay Street-Borough Hall Station, and disembark passengers on the outer side of the island platforms. South of Schermerhorn Street, the F subway line becomes a double-deck structure with two tracks on each level. The upper deck is for the local train. The lower level was for an express train that is no longer in service. The double-deck profile is maintained through the Bergen Street station and for half a mile beyond, as Smith Street is only 60 feet wide. 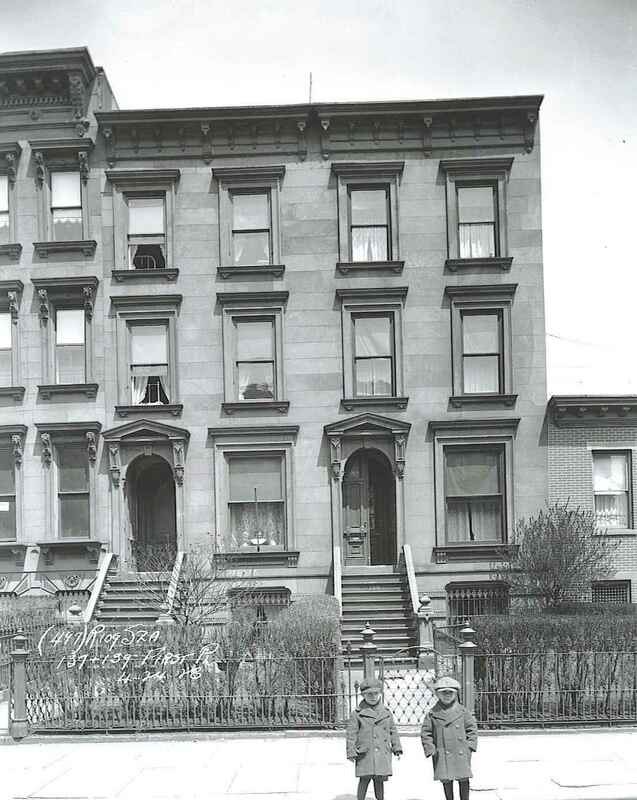 At the approach to the Carroll Street station, property was acquired starting at Union Street, so that the upper-level tracks could spread out so that the two lower-level tracks could rise on a 3-per-cent grade until all four tracks were on the same level. From the junction of the grades, the four tracks continue through an open cut and on an embankment as it approaches the Culver Line Viaduct, the 91-foot-tall cement railroad bridge that crosses over the Gowanus canal.